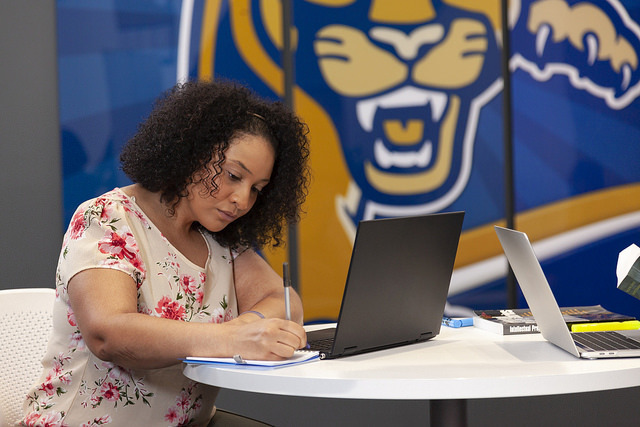 Although FIU at I-75 does not have its own library facility, library research assistance is available through FIU at I-75's liaison librarian, Sarah J. Hammill. FIU at I-75 students and Broward County residents are eligible to obtain a library card for the public library which provides access to books, videos, cassettes, CDs, DVDs, CD ROMs, and audiobooks as well as access to search the catalog for library materials. Learn more about the libraries below or the Broward County Library System. Learn more about FIU's Library Guide. The FIU at I-75 open computer lab is available for use by current FIU students. Located in Room 330, the lab has 10 available workstations plus a workspace to accommodate individuals who have their own laptops/tablets. Color, black and white printing, copying and scanning are available using the Ricoh multi-function machines. The machine accepts the FIU OneCard, credit cards (Visa, MasterCard, and American Express), and visitor copy cards. Learn more about Ricoh Student Printing. Download the latest Ricoh Student printer drivers (MAC/PC) or APP (IOS, Android). Mondays from 1 to 6 pm in room 333: Mathematics, specifically Business Calculus, Statistics, and College Algebra. Services are available by appointment through the Center for Academic Success or by walk-in. In addition to in-person tutoring, the Center also supports online tutoring for a variety of academic disciplines. 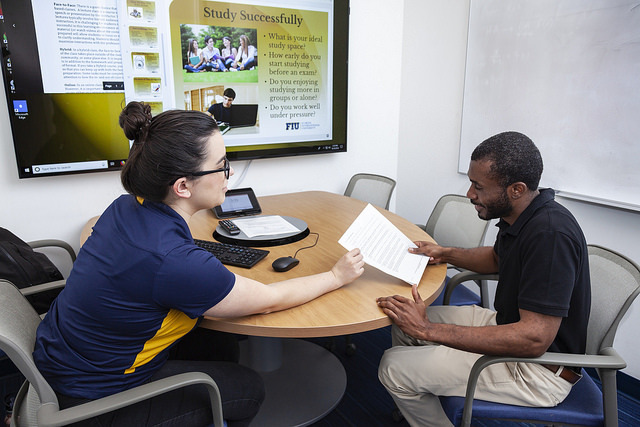 Students can make a reservation for online tutoring and use one of the study rooms at FIU at I-75 for their session. Call D!BS on a study room once your appointment is set. For more information visit The University Learning Center, or call (305) 348-2441. 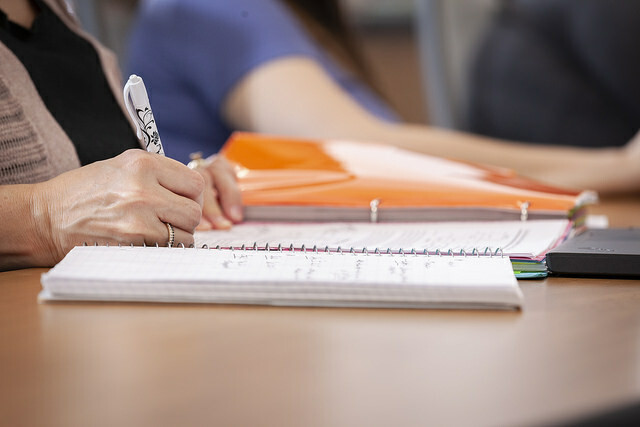 The Center for Excellence in Writing also offers personalized online tutoring sessions to help you improve your writing. Visit the Online Tutoring to learn more about the service and to make an appointment. Students can also reserve a room at FIU I-75 for their tutoring session. Duplicating provided by FIU at I-75 is limited to quizzes and exams for regular courses currently offered at this location. Requests must be made a minimum of 24 hours in advance during regular business hours. All other copies may be completed within our Enrollment Services Office in Room 302A by entering your MyAccounts log-in information or swiping your FIU OneCard at the terminal. Faculty teaching for a market rate program should consult with their respective program manager to coordinate course-related duplication. Materials can be sent via interoffice mail from your department to our offices and delivered to your faculty or program mailbox at this location. Please contact (954) 438-8600 or miramar@fiu.edu for further assistance.